As said best from their website: Heifer's mission is to work with communities to end hunger and poverty and care for the earth. By giving families a hand-up, not just a hand-out, Heifer empowers individuals to turn lives of hunger and poverty into self-reliance and hope. With gifts of livestock and training, Heifer helps families improve their nutrition and generate income in sustainable ways. We refer to the animals as "living loans" because in exchange for their livestock and training, families agree to give one of its animal's offspring to another family in need. It's called Passing on the Gift - a cornerstone of the mission that creates an ever-expanding network of hope and peace. 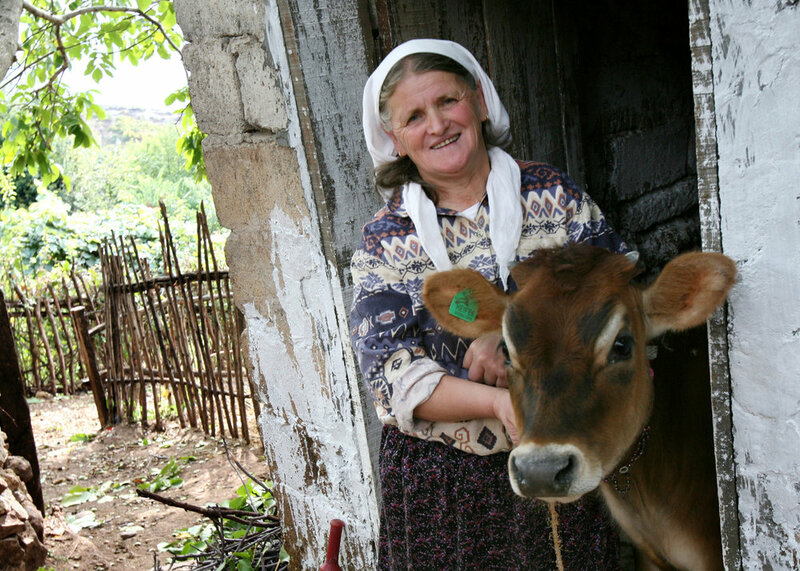 In 2008, Heifer had 869 active projects in 53 countries/provinces and 27 American states. Heifer projects around the world help families achieve self-reliance through the gift of livestock and training. Gifts are passed from recipient to recipient until entire communities are transformed. In China, Tanzania, Kosovo, Peru and countless other areas, natural and man-made disasters have left millions displaced, impoverished and malnourished. Heifer's Disaster Rehabilitation Projects provide international aid to help these families recover and help prepare them against future natural disasters through sustainable development. 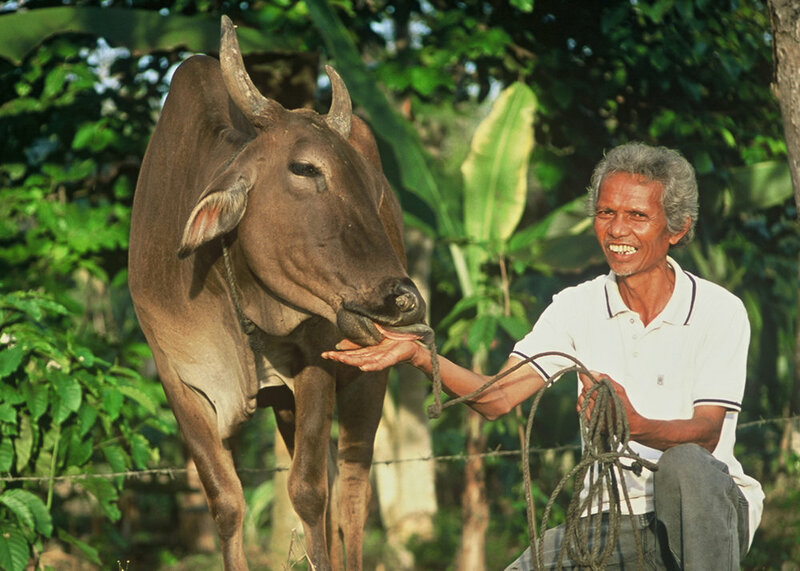 The Global Bridge Foundation has provided financial contributions to the Heifer Foundation over the past few years.